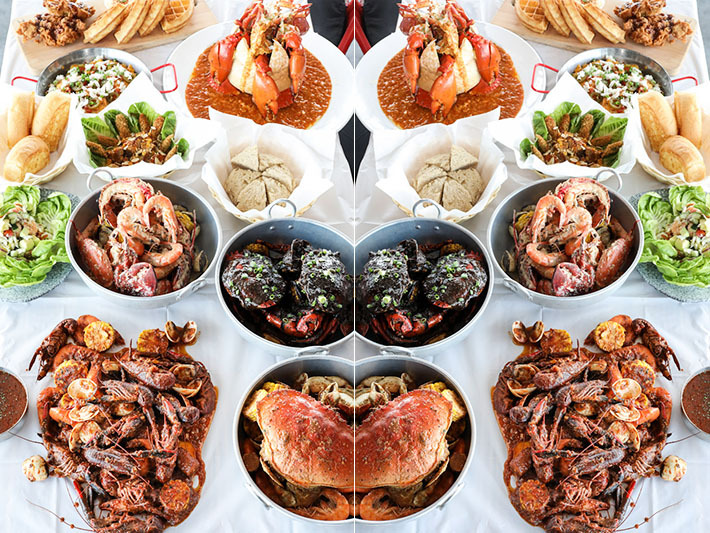 Upholding its reputation as one of the best Louisiana restaurants in Singapore, one can expect only the best of Louisianan seafood to be served on their dining tables at Dancing Crab by TungLok Group. Those who have been to the restaurant would know that a meal there is life changing and the dining experience redefines perspectives of how seafood should be enjoyed. Dancing Crab has done away with the usual tableware so that diners are able to enjoy their food freely using bare hands. 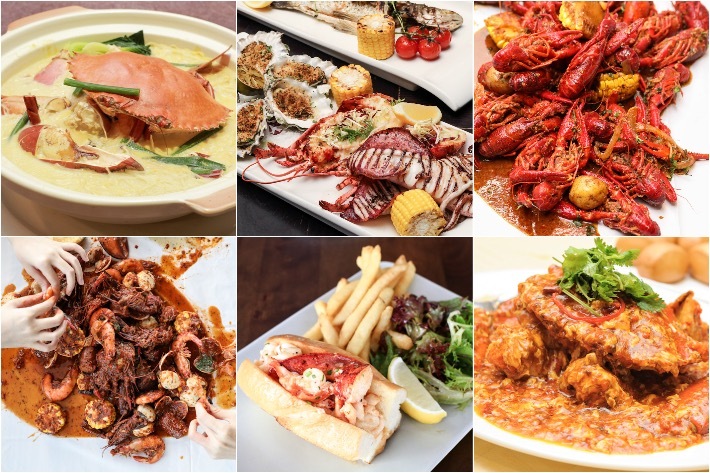 That’s right, the casual restaurant is like a home away from home but much better with scrumptious country-style Cajun seafood, a boisterous atmosphere and creative alcoholic beverages. 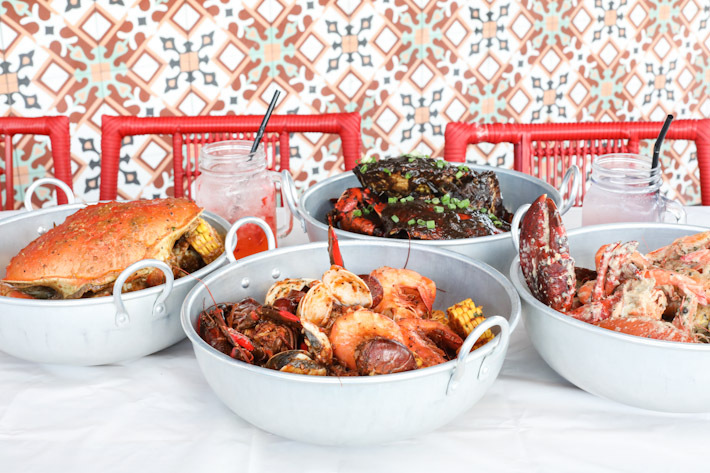 We are very excited to share that Dancing Crab has unveiled an updated menu featuring new dishes that come with prices that won’t shock you. 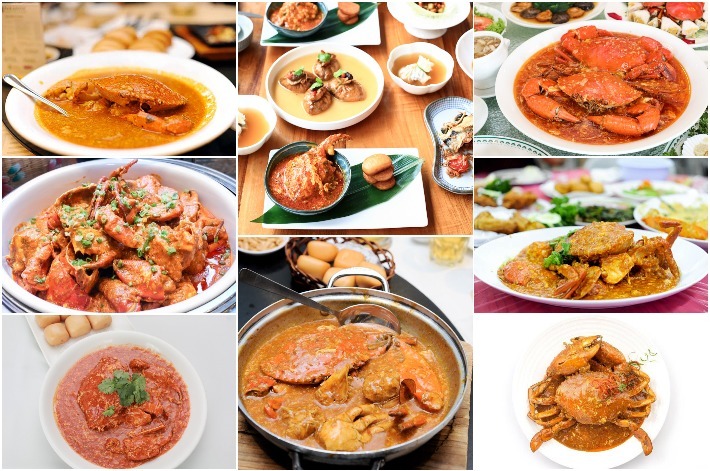 Needless to say, signature dishes such as their Dancing Crab Combo Bags are here to stay as well. 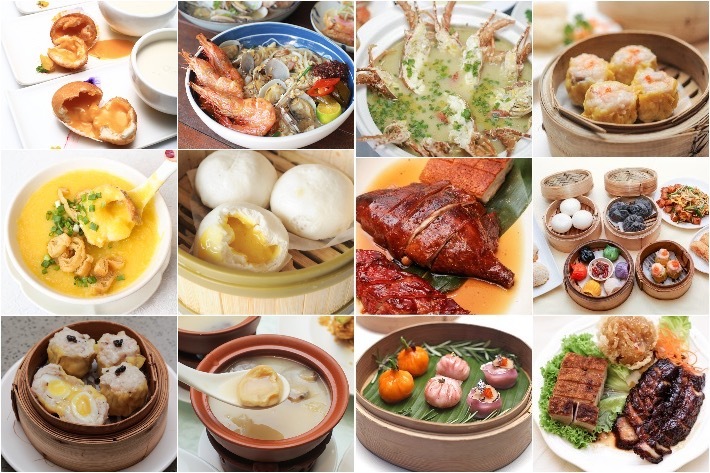 Peach Garden @ Hotel Miramar has an unbelievable a la carte buffet which features a massive lineup of 38 Chinese delights. It is time for you to unleash your inner beast and feast on endless servings of your favourite Chinese dishes! As we all know, authentic and high-quality Chinese cuisine does not come cheap. But if you are badly craving some Chinese food and want to avoid spending beyond your budget, Peach Garden @ Hotel Miramar’s A La Carte Buffet will be your saving grace. From 15 May 2017 to 31 July 2017, enjoy 50% off their A La Carte Buffet when you dine in a group of four. You won’t believe it, but it is only S$24++ per adult and S$16++ per child*! This is one unbelievably incredible promotion, especially with the impressive selection of Chinese delights that include shark’s fin, seafood and meat. Now, you really need to make your reservation at Peach Garden @ Hotel Miramar. 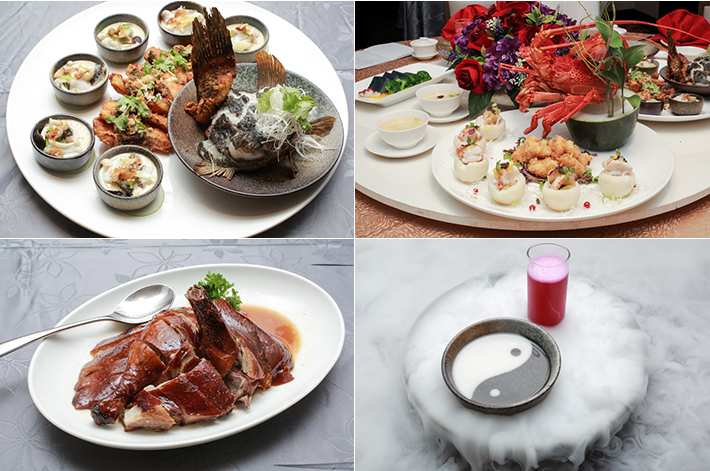 A dining experience at Orchid Live Seafood is akin to teleporting yourselves back into time. While the old-school seafood restaurant is tucked away in a remote corner of Sembawang, its inaccessibility has not deterred its loyal customers from patronising it. Award-winning Orchid Live Seafood has received many public figures over the years and that list includes Singapore Prime Minister Lee Hsien Loong. Orchid Live Seafood’s superbly fresh dishes are seriously worth travelling for, and can we say just how much we love the kampong-style experience?! The restaurant is also home to a huge collection of South African craft beers. From now until 31 December 2016, quote ‘ladyironchef’ to enjoy 40% off craft beers with any purchase of items on the menu (valid only on weekdays). Meanwhile, here’s what you can expect from Orchird Live Seafood—also the creator of the famous Lobster Porridge. 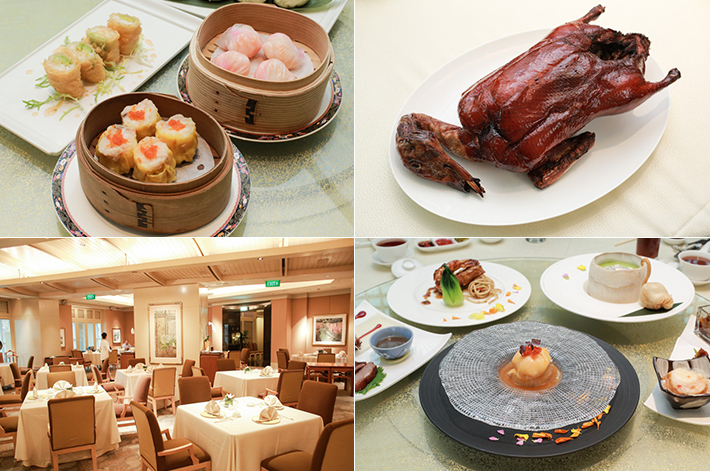 Golden Peony is an award-winning upscale Chinese restaurant located on the third level of Conrad Centennial Singapore Hotel. The fancy establishment is helmed by celebrated Hong Kong native Chef Ku Keung. He who possesses a wealth of culinary experience will impress with his selection of Cantonese delicacies executed with adroitness. Despite receiving numerous accolades, Golden Peony’s menus remain surprisingly reasonable. This month, the restaurant is launching three new exciting value-for-money set menus that is sure to pique your interest – the most popular is Chef Ku Keung’s Tasting Menu (S$100++ per pax), the Golden Peony Dim Sum Weekend Experience (S$59++ per pax) and Golden Peony Weekend Dinner Family Set Menu (S$180++ for four pax). And that’s not all. We have partnered with Golden Peony to reward you with exclusive and very rewarding offers. From now till 31 October 2016, look forward to complimentary FREE-FLOW house red or white wine, one dines free with every three paying adults and a complimentary roast London duck upgrade when dining at Golden Peony! Read on to find out what these awesome perks are. 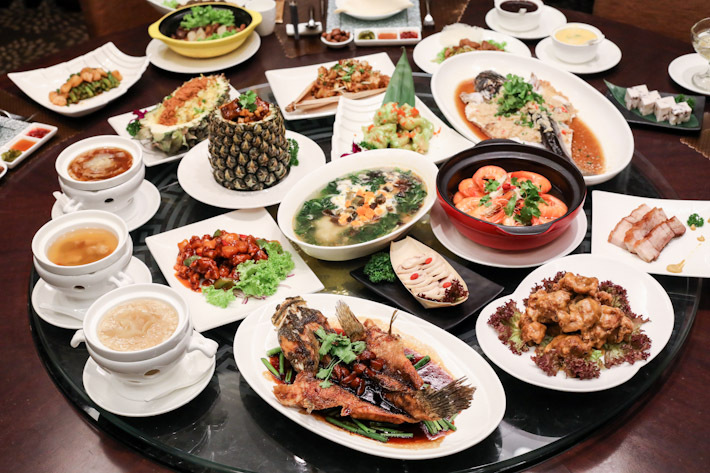 It is little wonder TungLok Signatures has been a perennial favourite among Singaporeans and visitors alike, and it is the benchmark for Chinese cuisine.